Tornadoes, hurricanes, earthquakes, flooding, power outages and municipal disasters all impact the safety of drinking water. 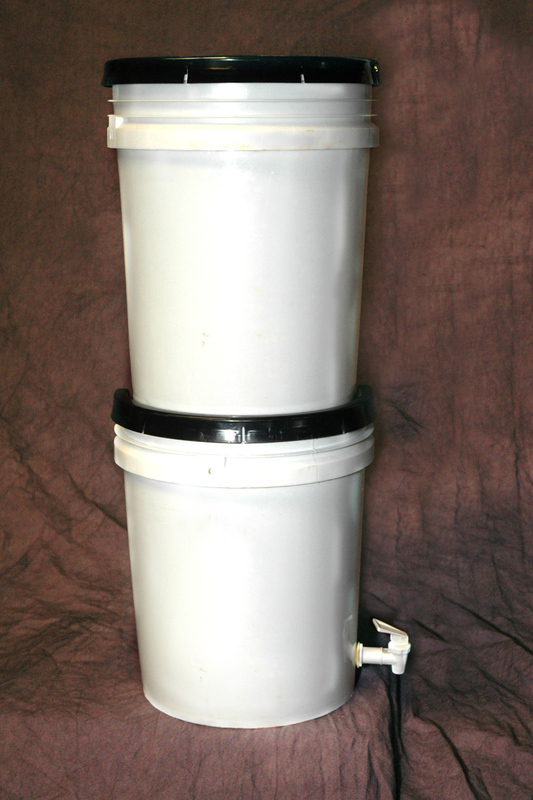 This is why emergency water filter systems have become an essential part of disaster plans for families. Safe water is more important that food in disasters. This is why we offer Just Water Filters, which are used in over 70 nations by the Texas Baptist Men and to serve 90% of the Red Cross meals in the Texas area. 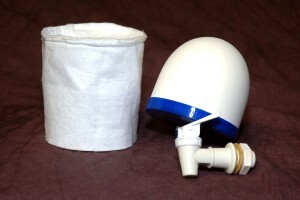 These Safe Water Solutions come in several sizes and forms that are good for any disaster. The Just Water filters are lab certified, made in the U.S.A and are an economical solution for every family or municipal emergency kit. 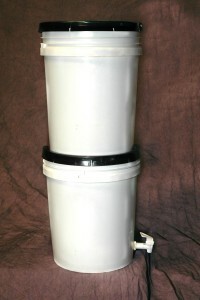 Just Water Filters are the ONLY water filter systems that are made in the USA by choice.